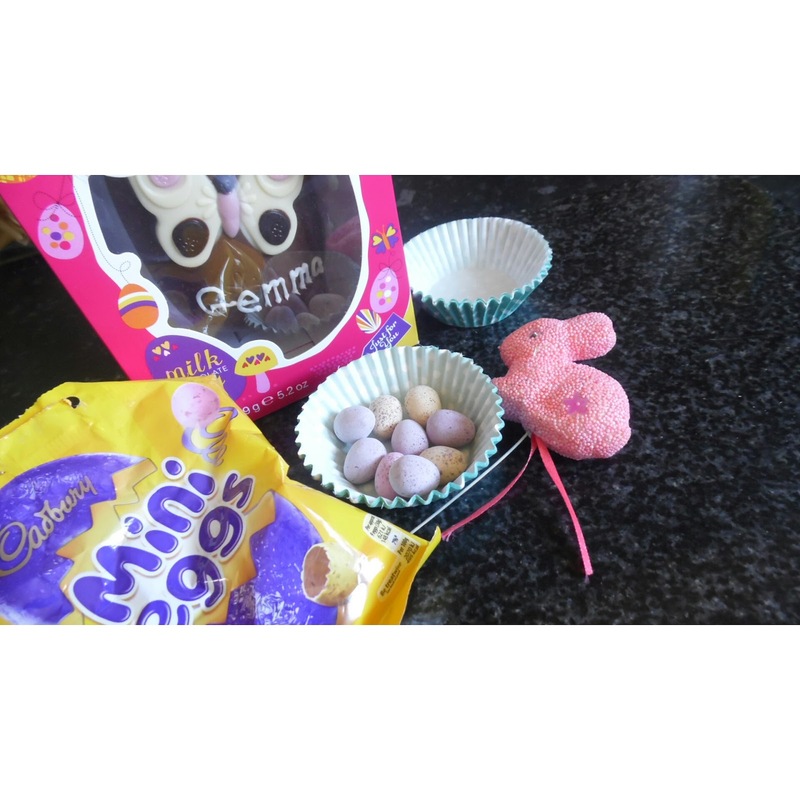 Got too many Easter eggs? 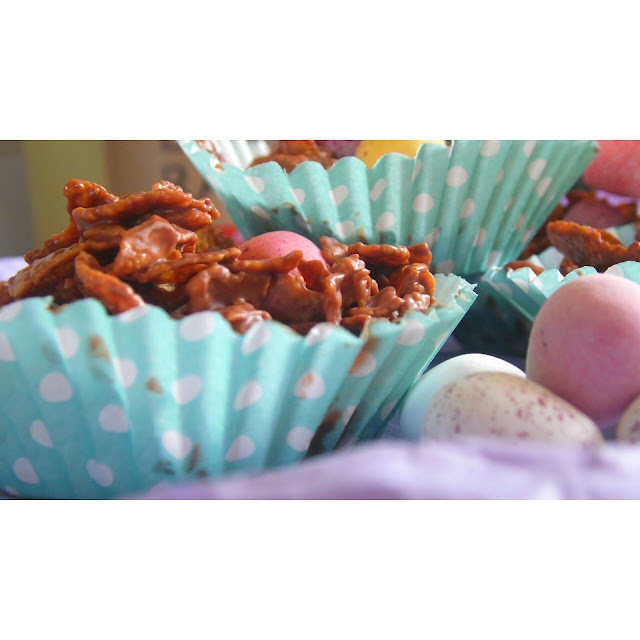 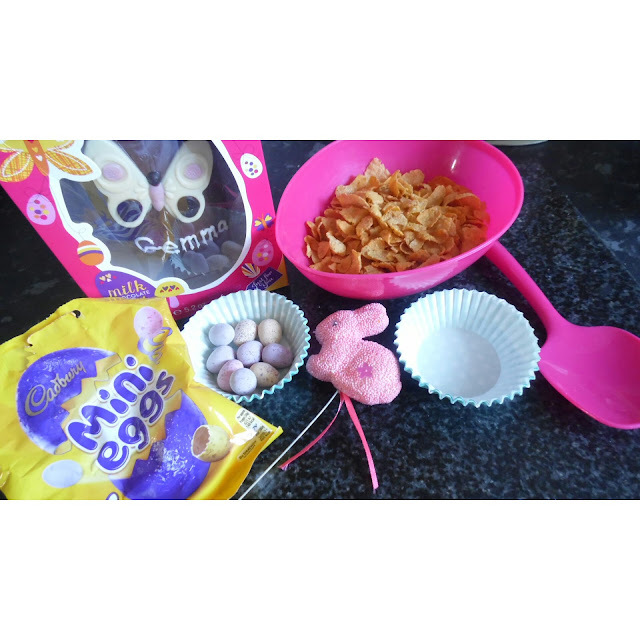 So this is a different post to what I normally write about but I thought why not make chocolate easter nest's? 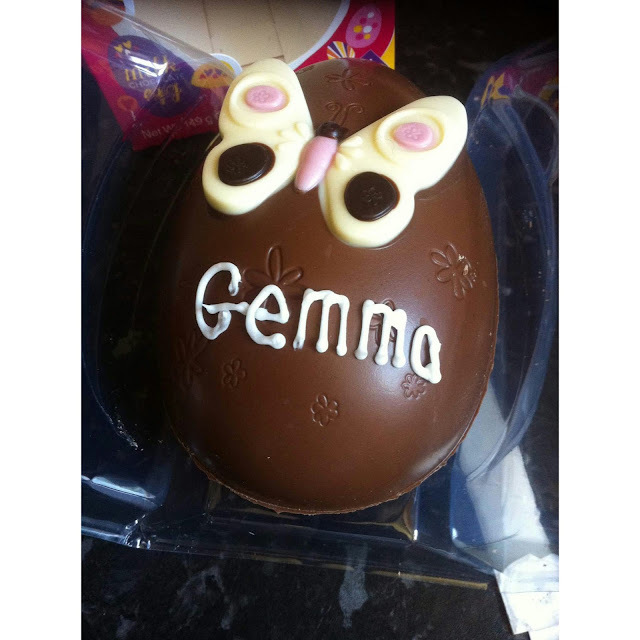 If you received too many eggs, this is an idea which you could use. 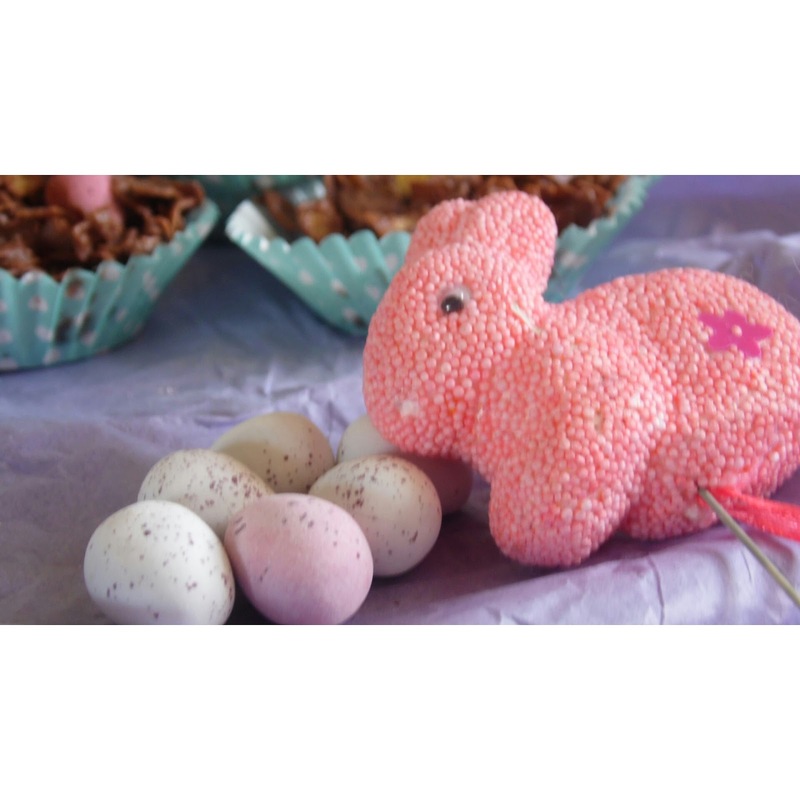 This is a great idea to do with your easter eggs & super quick and easy to do, your family will love them… also adding little decoration makes them looking super cute & spring like!